SKU: GE0000302. Category: Addressable call point. 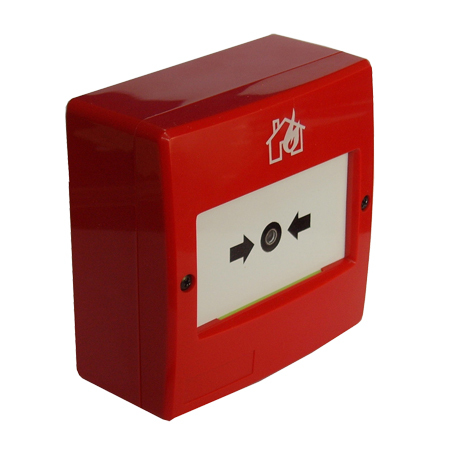 DMA05 manual call points are devices of transmission of an alarm status towards an addressable indicating panel.